Finally, the most anticipated time of the year is here: monsoon. And with the rains come the ‘Monsoon Getaways’. Be it exciting picnics, long walks or fun drives, you need to be equipped to protect your favorite companion – your phone. You might occasionally enjoy getting drenched in the rain, but that’s definitely not the case with your phone! So, here are some tips to make the most of the rain while protecting your phone from water damage at the same time. As soon as the monsoon season starts, we arm ourselves with colourful raincoats and umbrellas. We try our best to not let the rain dampen our spirits when travelling to college or the office. Let’s put together a raincoat so your phone is waterproof too. Try using transparent plastic to cover your phone. Wrap it properly and close the ends using tape. This will prevent water getting into your phone during a downpour. The slightest drop of water inside your phone can mean lasting damage. It’s better to keep it in your pocket or bag when going out in the rain. The easiest way to go hands-free is by using a Bluetooth earphone. There are many stylish hands-free units available; choose the one that matches your swag. Tempered glass is first heated and then cooled using chemical and thermal technology. This makes it extremely durable compared to other screen protectors. Besides being resistant to scratches, fingerprints and shock, a tempered glass screen protector also helps to waterproof your phone. Avoid settling for a cheap mobile screen protector as the chances of water seeping in around the edges are higher. The options we’ve mentioned above are easy to implement and will help keep your phone safe from water damage. However, another smart thing to do in advance is maintain a backup of all your precious phone data, such as contacts and photos, using your Android or iOS IDs. Alternatively, you can use cloud services like Dropbox to save files from your phone. If you use the Opera browser on your phone to sync bookmarks, tabs and passwords, then you can easily retrieve them on another device. Remove the SIM card, memory card and battery from the phone. Wipe down the phone gently with an absorbent cloth or tissue. Bury it in a bag full of uncooked rice. Let it stand for 72 hours before switching it on. Here’s one more tip to help you stay connected this monsoon season: Most mobile networks work at an ant’s pace when it rains heavily. 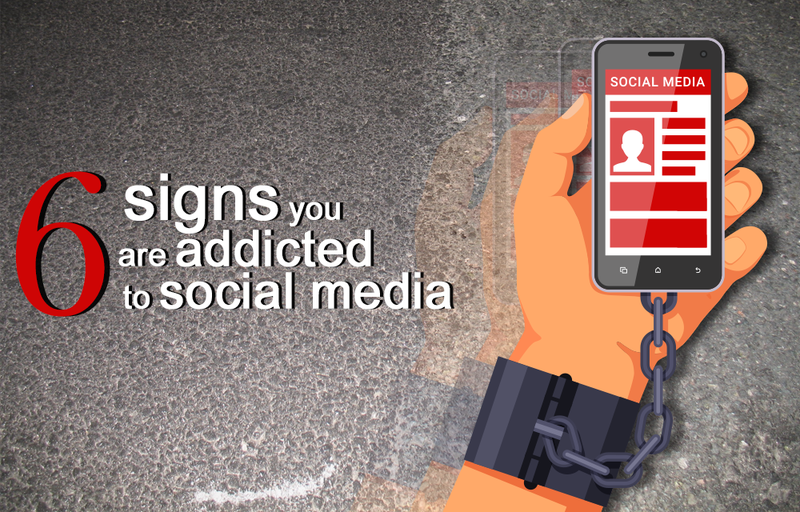 If you choose a browser such as Opera Mini, which works well on slower networks, then you don’t have to keep waiting to get online. Opera Mini’s compression technology shrinks webpages to as little as 10% of their original size and opens them fast. 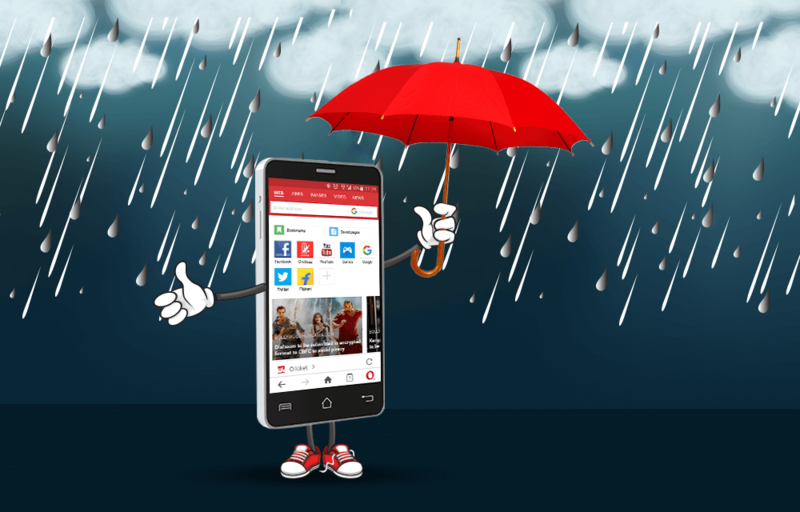 Keep browsing and uploading your monsoon pictures easily using Opera Mini.